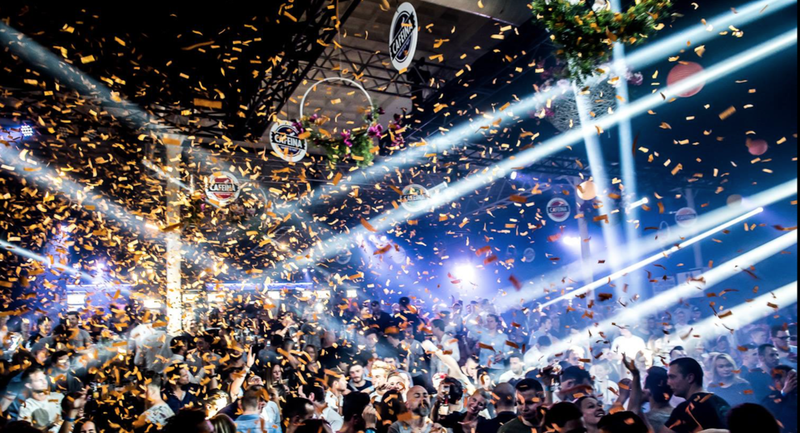 CAFEÍNA IS ONE OF ANTWERPS HOTTEST PARTY CONCEPTS, BASED ON BEAUTIFUL PARTY PEOPLE, HIGH QUALITY HOUSE MUSIC AND A PERFECT ATMOSPHERE. IN THE LAST 11 YEARS WE'VE TRAVELLED THROUGH DIFFERENT LOCATIONS, PRODUCTIONS & EVEN CITIES. Stay tuned and become a Cafeina addict!